At Boca Smile Center, we treat our patients like family. 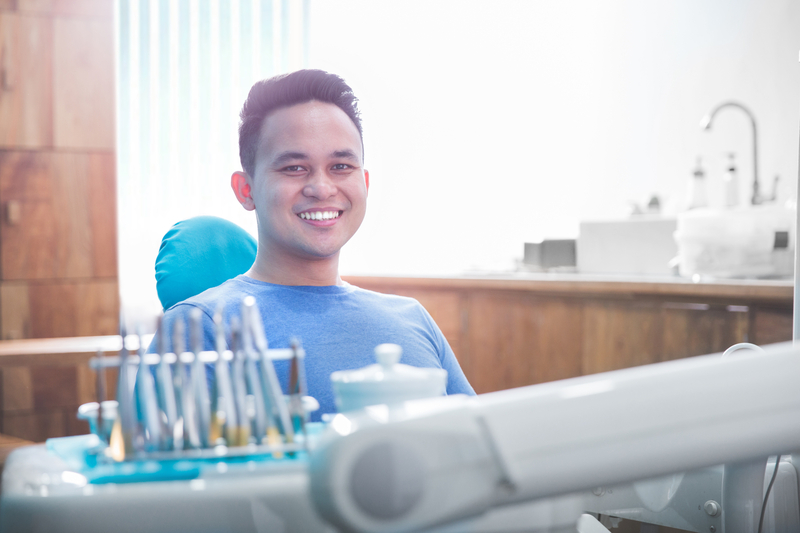 It’s not uncommon for our patients to have medical insurance, but not a policy for dental. That’s why we offer The Boca Raton Dental Patient Loyalty Program, a private in-house membership plan that allows you to bypass a 3rd party insurance carrier. We offer two versions of the plan with affordable monthly payments, details of which are below. NO pre-authorization required for any treatment. Your treatment will be covered and you will know up front what it will cost with NO surprises. If you have questions about affording your dental treatment, or which plan would be the right fit for you, call Boca Smile Center today and we’ll be happy to answer any questions you have!